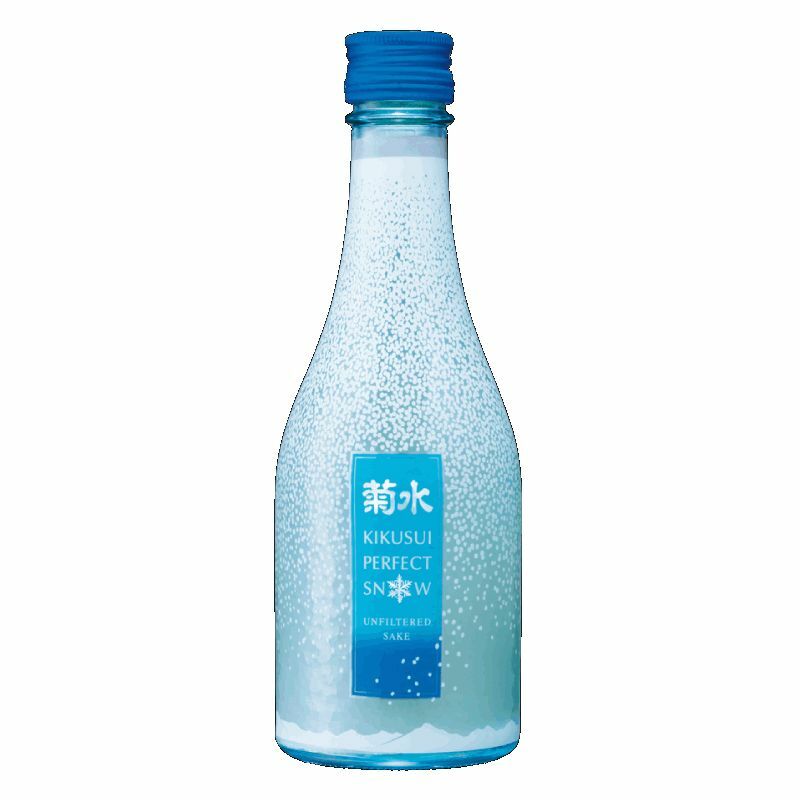 Sake Kikusui Perfect Snow Nigori Unfiltered Sake 300ml - Royal Wine Merchants - Happy to Offer! Japan's No 1 Nigori! Perfect Snow is a white, cloudy sake reminiscent of pure snow, with a crisp, dynamic flavor despite its sweet, full-bodied palate.